1 Bdrm Top flr Flat. Hall. Lounge. Dining kitch. Bdrm. Bathrm (CT band - A). Garden. Parking. 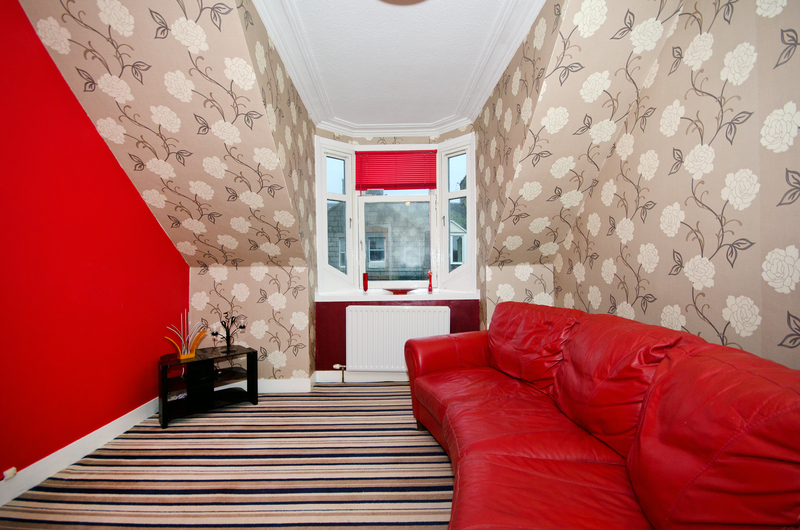 Fixed price £72,000 Entry by arr. 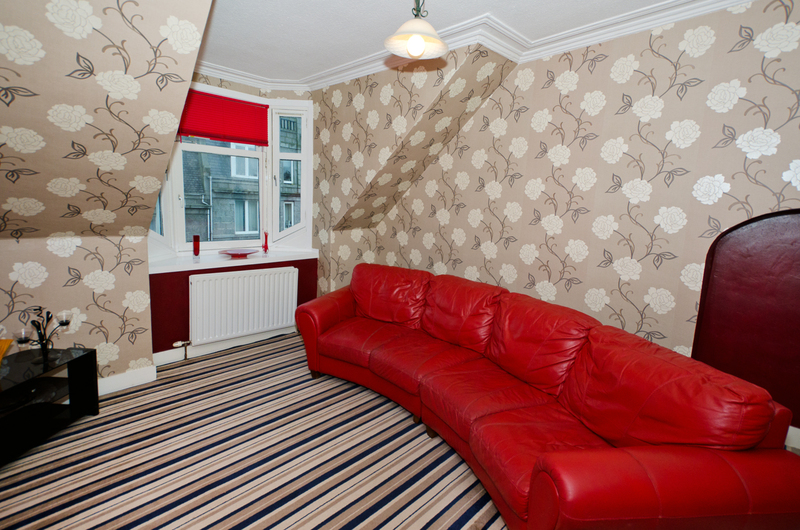 Viewing Mr Mitchell 07990 760059 or contact solicitors. (EPC band - C). 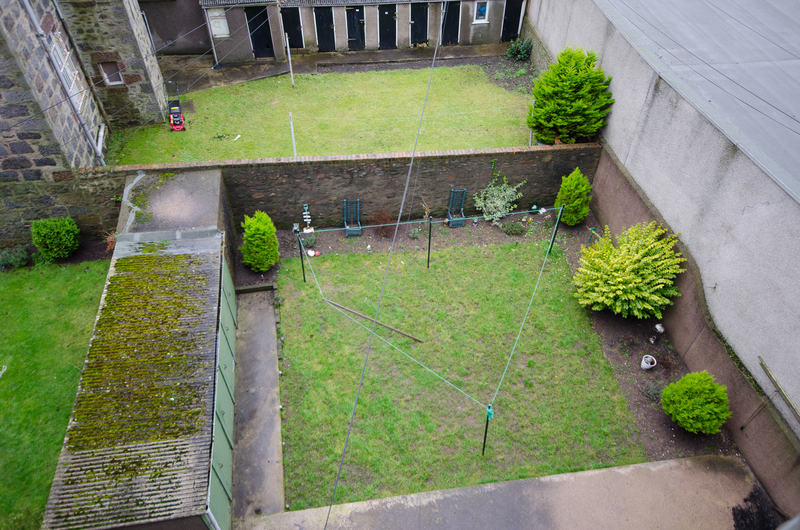 We are pleased to bring to the market a well presented and spacious ONE BEDROOM TOP FLOOR FLAT forming part of a well maintained traditional granite tenement block in the heart of Torry. 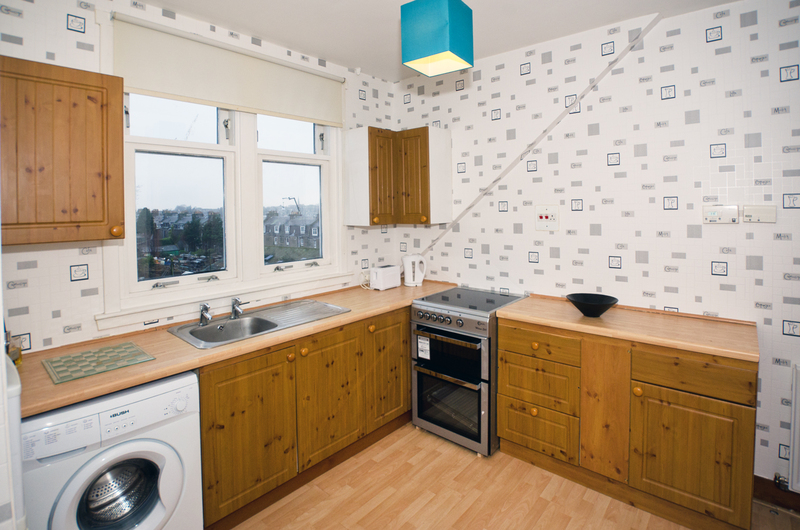 The property boasts gas central heating, double glazing and an exclusive parking space. 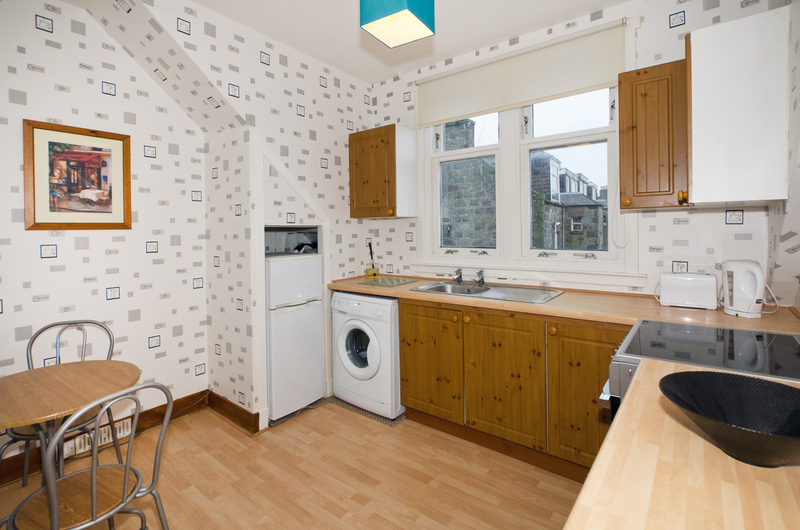 The accommodation comprises: A welcoming hallway providing access to all rooms; the lounge is bright and tastefully decorated with a bay window overlooking Victoria Road below; kitchen diner has a good range of wall and base units with coordinating work surfaces, stainless steel sink, free standing electric cooker and fridge freezer and an under counter washing machine, all goods to remain. 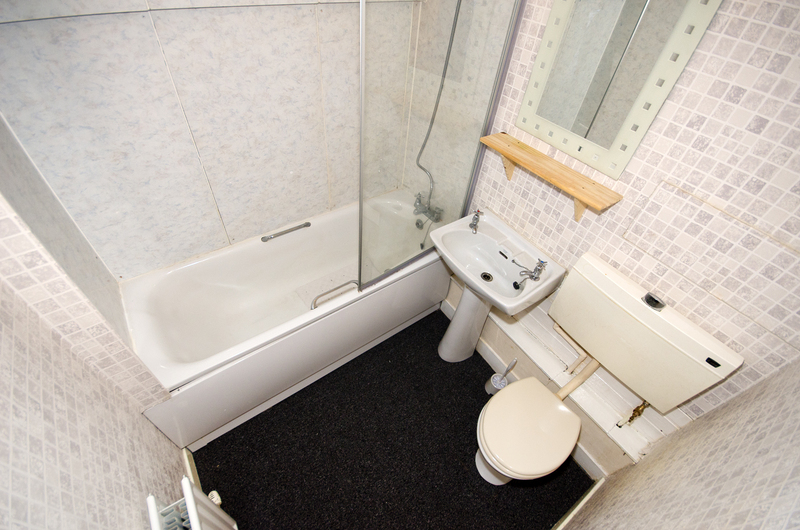 Ample space for table and chairs; the double bedroom is a generous size boosting a built in wardrobe; the bathroom is fitted with a white three piece suite comprising a bath with a shower attachment over, wash/hand basin and a WC. 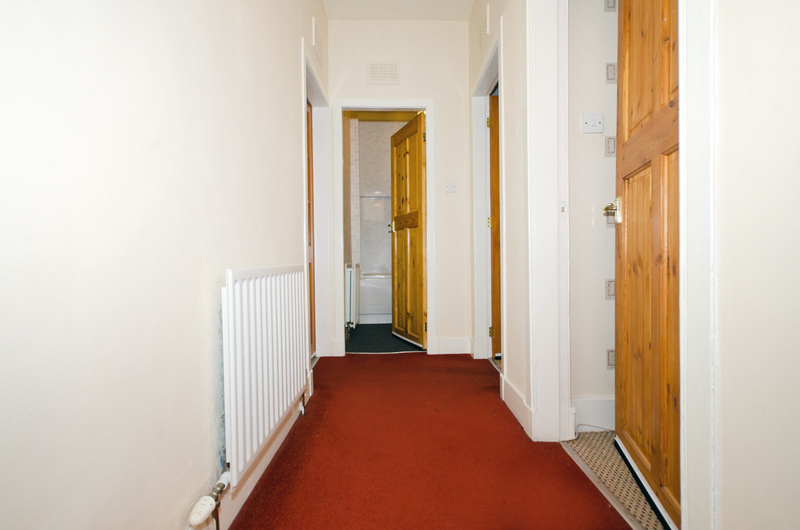 Outside: Access to the shared loft space from the communal hallway, the central heating boiler is located here and has recently been serviced. 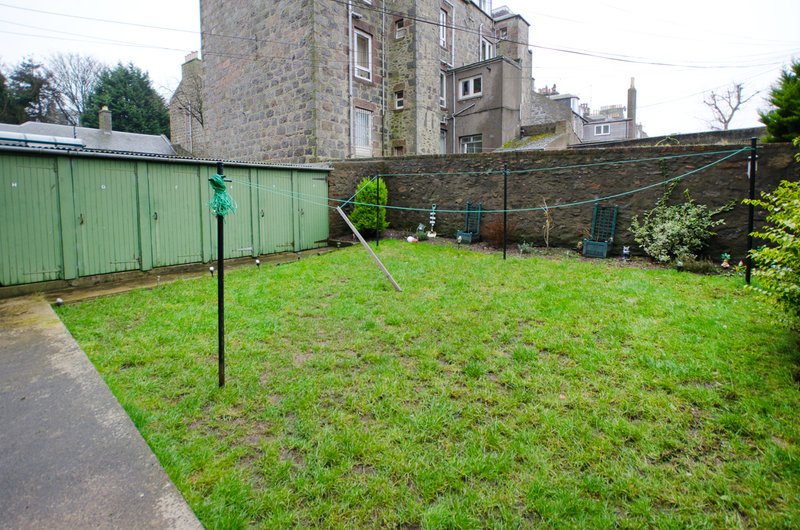 A well maintained shared rear garden with an exclusive shed (No1). An exclusive parking space is located on Crombie Road. 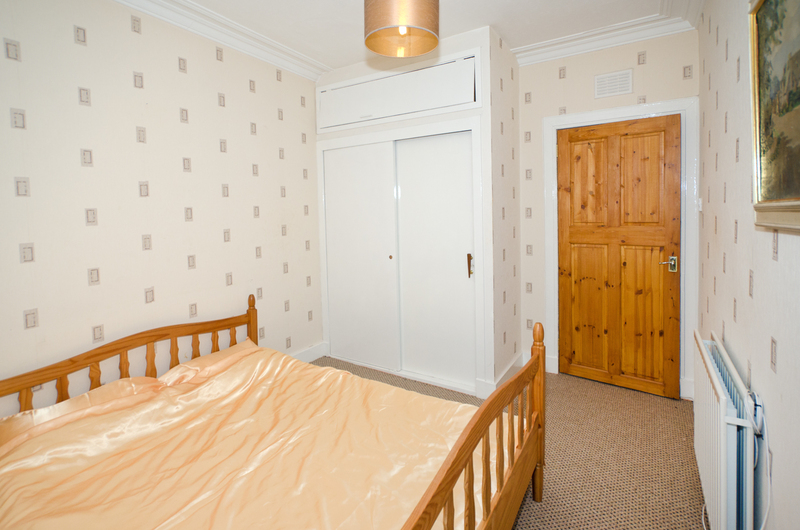 Other items of furniture are available if required. 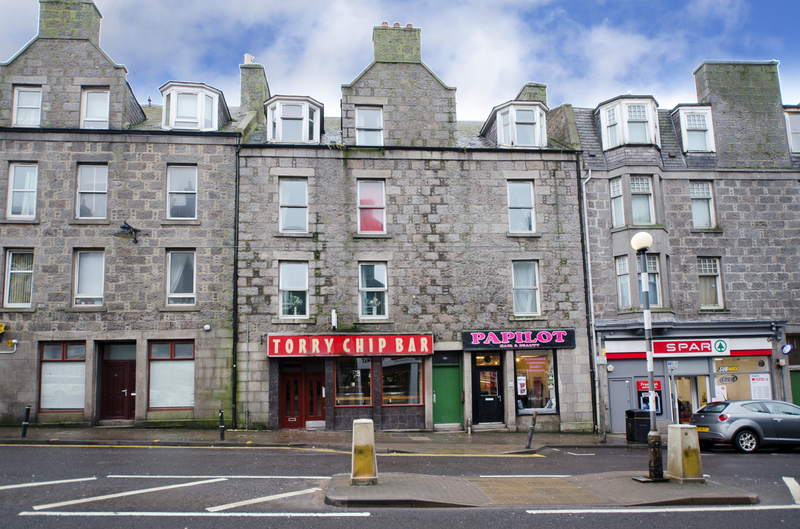 Location The historic district of Torry offers a wide range of local amenities including shopping facilities, excellent public transport services, community and sports centre. 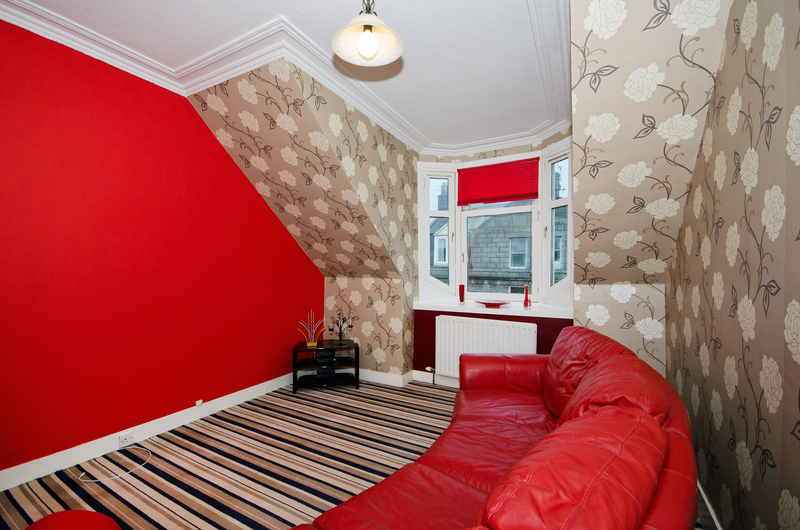 Torry has easy access to the Altens and Tullos Industrial Estates as well as the city centres restaurants, shops and night life. 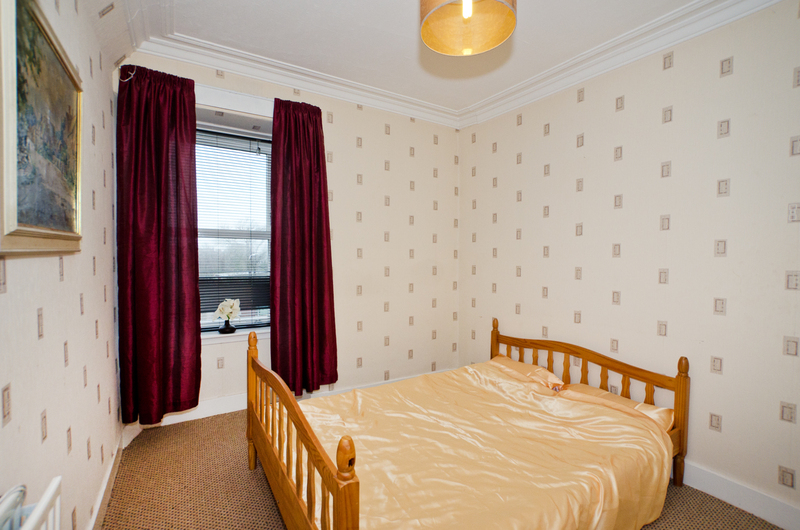 Union Square with its popular shopping mall, cinema, restaurants, bus and railway stations is within walking distance. Directions: Travel south along Market Street and cross the Victoria Bridge on to Victoria Road. No 88 is on the right hand side. DIRECTIONS Travel south along Market Street and cross the Victoria Bridge on to Victoria Road. No 88 is on the right hand side.